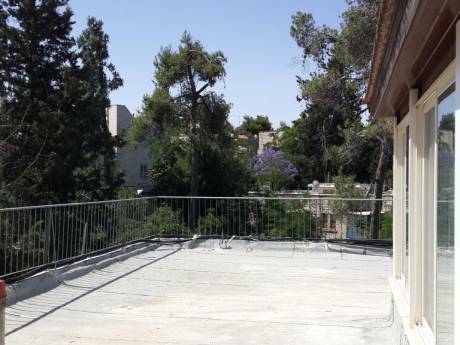 A great 120 sqm terrace house in Jerusalem, with balcony view to Judea desert and Mt. Scopus. Car available for exchange. 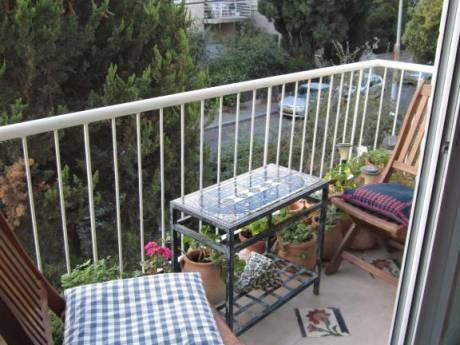 close to all Jerusalem attractions. About 45 minutes drive to Tel Aviv and to the Dead Sea. 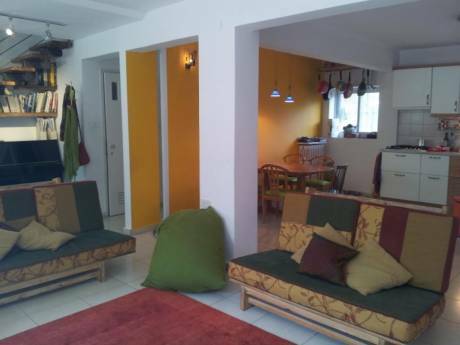 Our house has 3 bedrooms, two bathrooms and is located in a great part of Jerusalem that is both very close to the center of town and the old city (5 minutes by car or 25 minute walk) and is very quiet. We are happy to exchange our car as well to allow traveling across the country. We are a family of four Ram (40) owner of a consulting firm, Rona (37) teaches at the Hebrew University, Ariel (8) and Jordan (4). We are very experienced exchangers with five great exchanges in the past in Toronto, Boston, Paris, NYC and Chambery. We are in fact still in touch with the families we have exchanged with as we all had some great experiences.